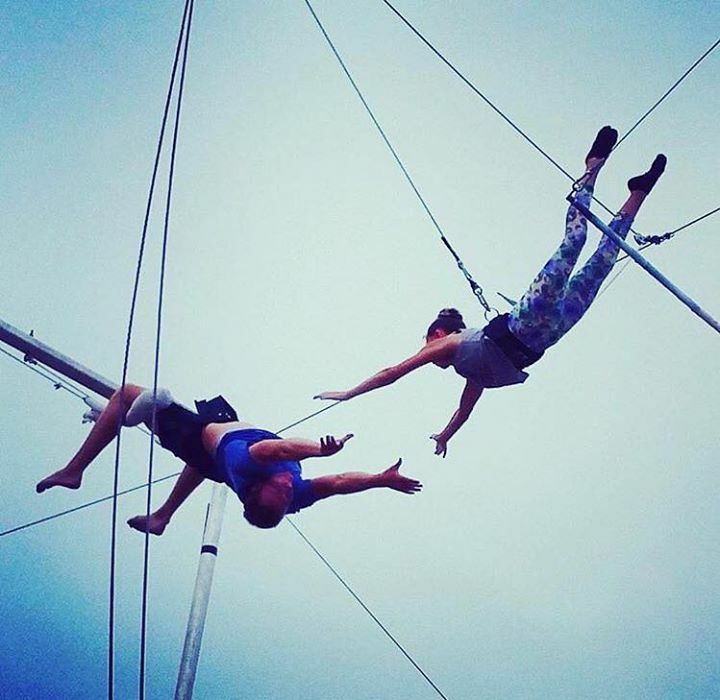 I.FLY Trapeze is at the Phoenician with all new monthly shows great for all ages. You can watch as the pros fly through the air with the greatest of ease and take you on a memorable journey like no other. Admission is free and available for the whole family. Be sure to arrive early to claim your seat before they fill up! Located at The Park at The Phoenician. Show title and theme coming soon! For more information or to schedule your own one-on-one session where you will learn the timing and techniques to swing, lock your legs on the bar and complete a signature wrist-to-wrist catch, visit iflytrapeze.com.